With the advent of computers, touch screens, and software it has become less relevant for us humans to read a newspaper or pick up a pencil. As a designer I know how important digital tools are to the process and use them everyday. What is somewhat lost is the art of sketching by hand. Yes that means picking up a pen or pencil and actually on paper. 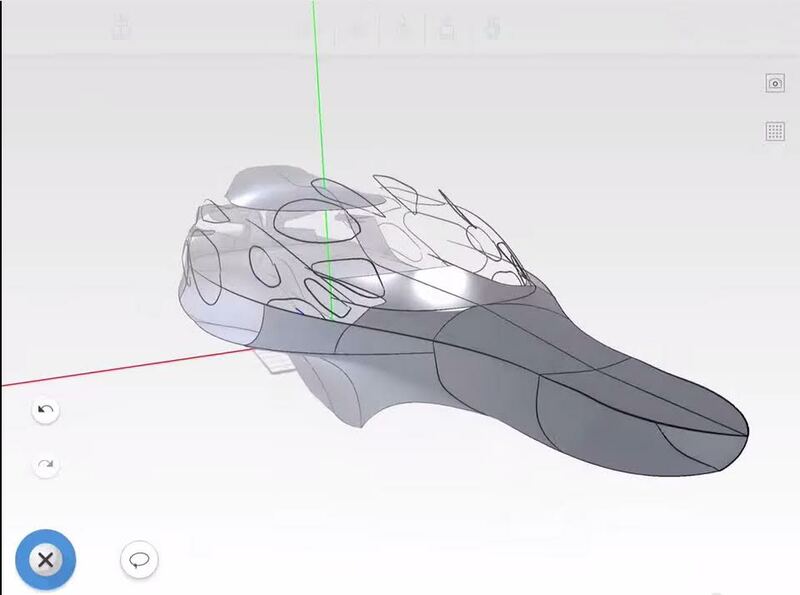 Umake now is creating a new software that is attempting to bridge the gap between sketching and 3D. It looks to be taking cues from Photoshop, Alias Studio Paint(old school), Autodesk Sketchbook Designer and combining them into a simple easy-to-use interface on Apple’s iPad. When I was in Industrial Design school back in the eighties we were taught traditional hand drawn sketching and marker rendering which has become somewhat of a lost art these days. We were taught how to develop from quickly by gesture sketch lines and then to project these 2D curves into an isometric 3 point perspective view. With the advent of Wacom tablets and Photoshop this traditional method has translated over into the digital realm. Umake’s app for iPad is unique in that is combines 2D sketching with 3D and basic surfacing. 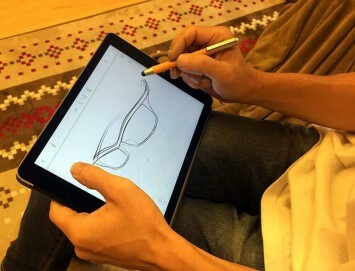 The hand gesturing on an iPad allows the designer to quickly tumble, zoom, and navigate from a 2D view into a 3D move. No more having to move a mouse around and click 20 times to get to decent view of the sketch model. Currently the app look more to be developing line art sketches rather than shaded colored Photoshop rendering. When drawing a curve in 2D the software is creating a vector curve with a nice tapered pencil stroke, which can be readjusted later in a 3D view. Symmetry can also be used over an axis so the designer can draw one side of an object and have it automatically mirror over to the other side. The vector curves have control points when moused over which can then be manipulated and reshaped to other curves in a 3D environment. It even looks to have a feature that Sketchbook Designer had that takes a poorly drawn curve or ellipse and can automatically smooth for you. Another nice feature is the ability to create basic surfaces and extrudes from these curves. The 3D sketch model can then be imported directly into NURBS software such as Autodesk Alias and Rhino. The interface looks intuitive, fast, and easy to use which is appealing to designers and the layperson alike, not having to learn a new sophisticated software. The upside to Umake is the quick easy 2D to 3D capability. 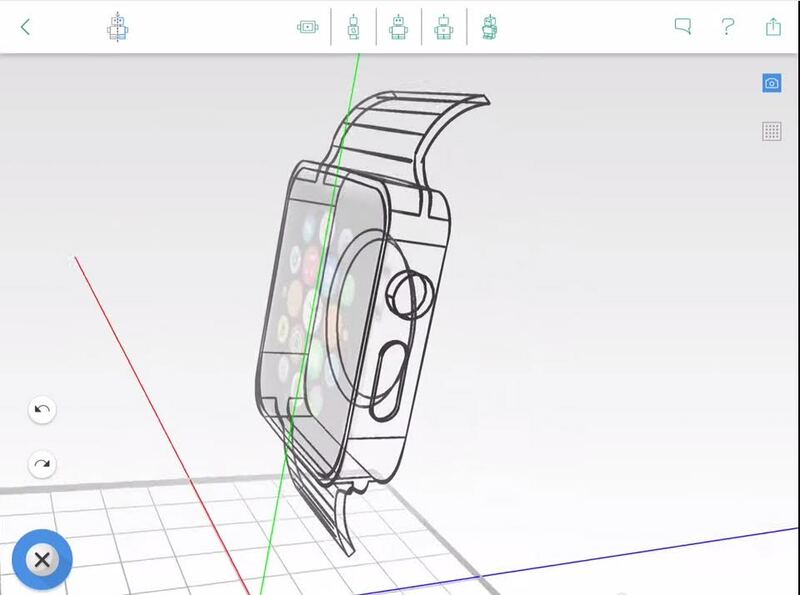 This is really exciting for designers to not have to go into a true 3D software from sketching. Being able to edit your hand sketch curves after drawn is nice to sweeten up areas you want design changes in. A con is that it doesn’t appear to be able to airbrush shading and color onto the sketch. It would be nice to project shading onto geometry from a 2D view. There are other softwares like Alias and Maya that allow you to sketch in a 3D environment but not as easily as Umake is showing thus far. 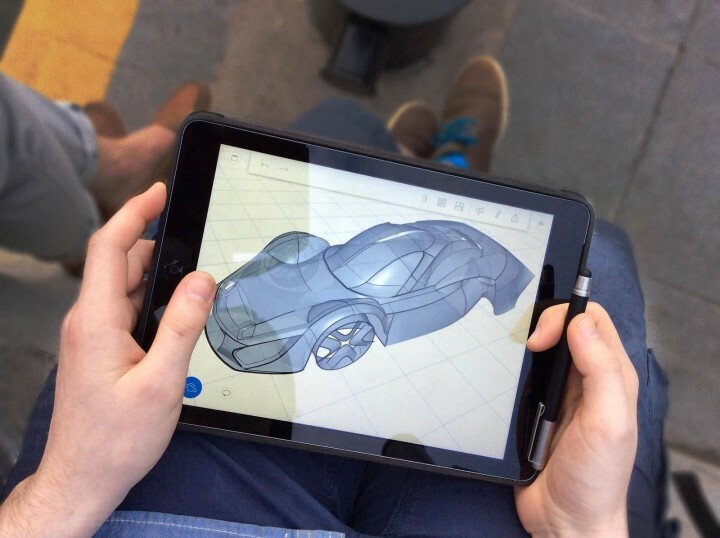 Of course there is no replacing traditional hand drawn sketching skills but Umake is making it look a lot easier to develop 2D sketching into 3D ideas.